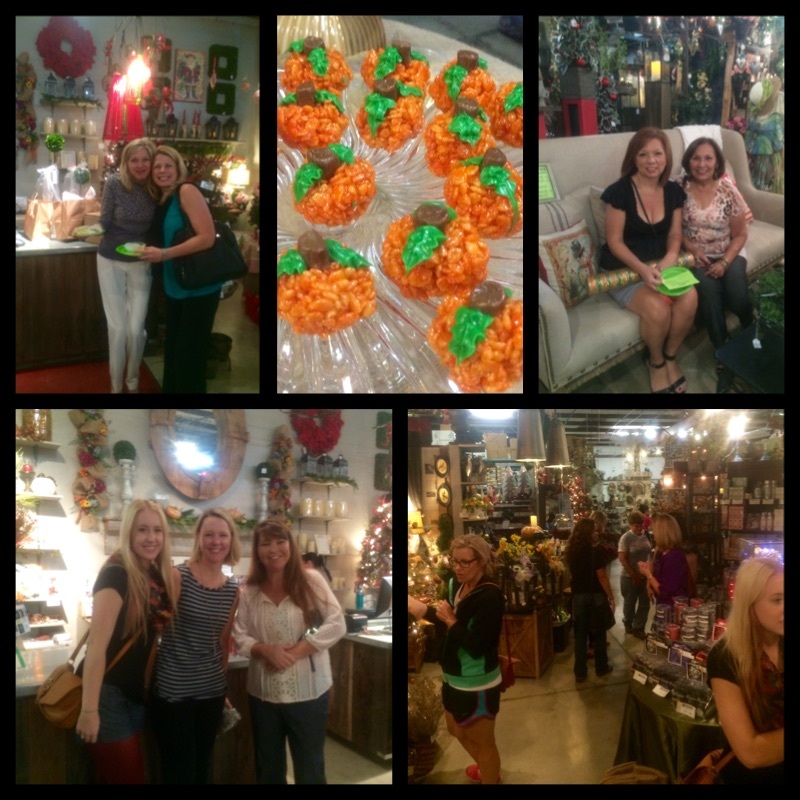 Our October Girls Night Out and our Upcoming events!!! Good Morning! 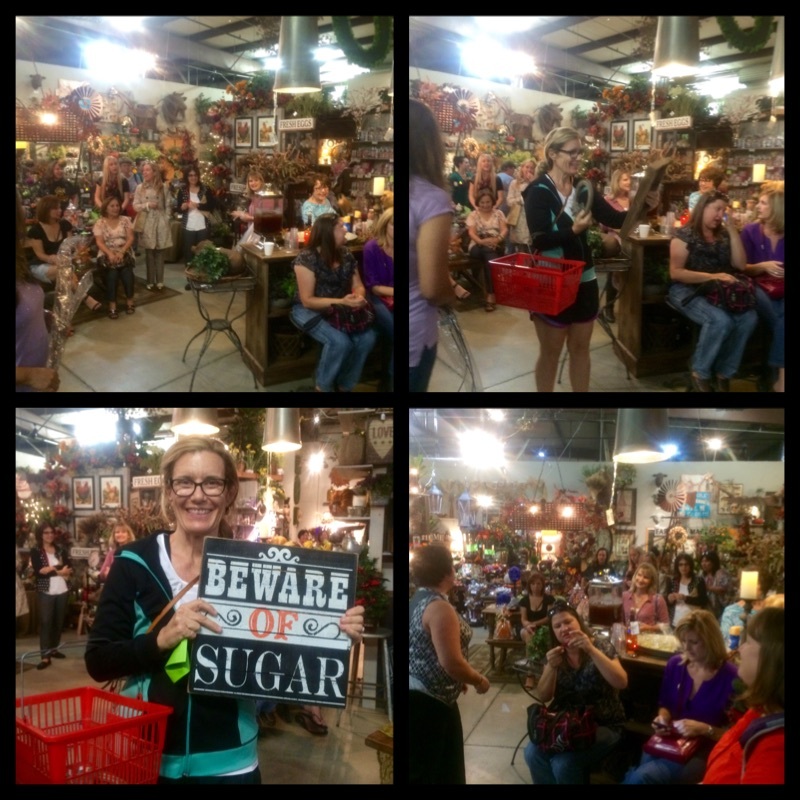 We had an amazing time at our October Girls Night Out event, we made new friends, had yummy treats and had an awesome time! Thank you to everyone who came out and made the night special, we appreciate each and every one of you! Here are a few of our lucky winners who won our door prizes! 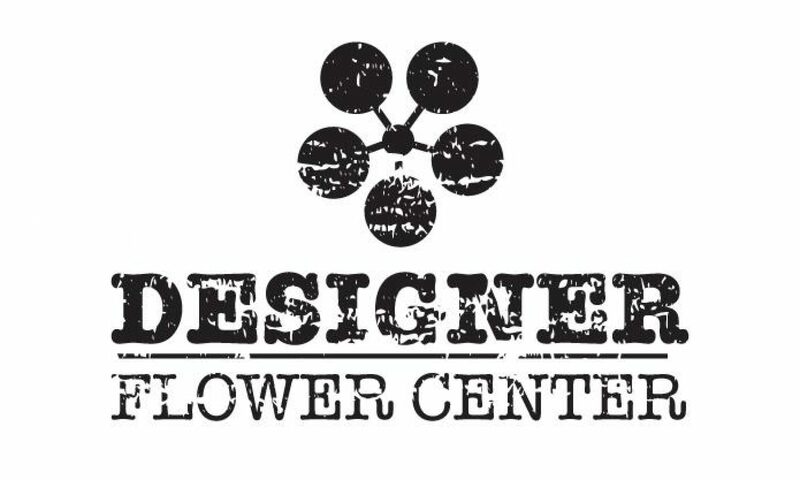 DFC raffled free gifts to give away for coming to our event! Bring your friends to our next event, it is sure to be a great time!!! 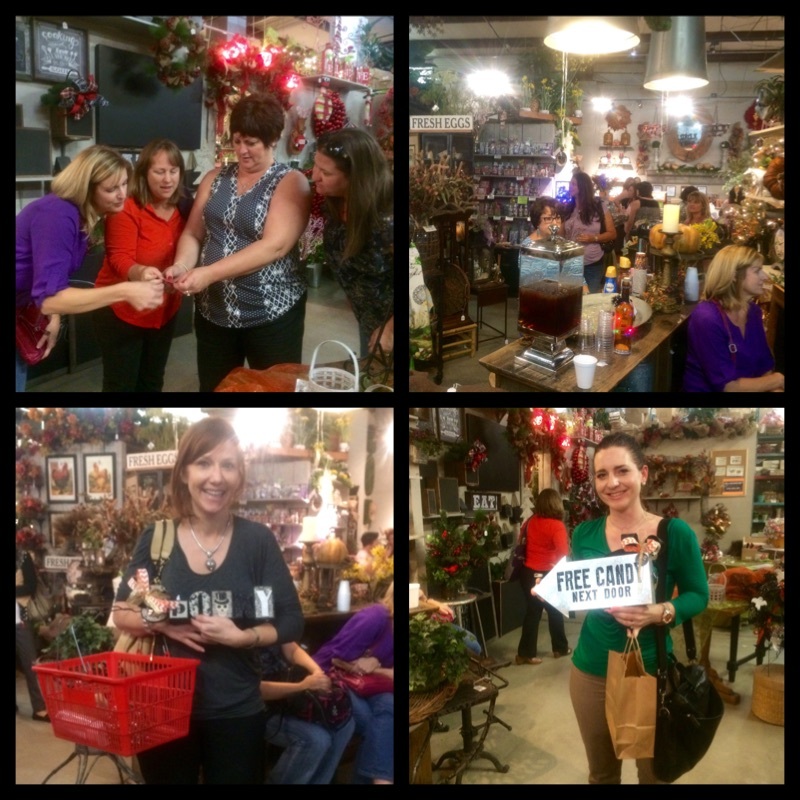 We look forward to our next Girls Night Out event on November 19th from 5:30PM-8:00PM! 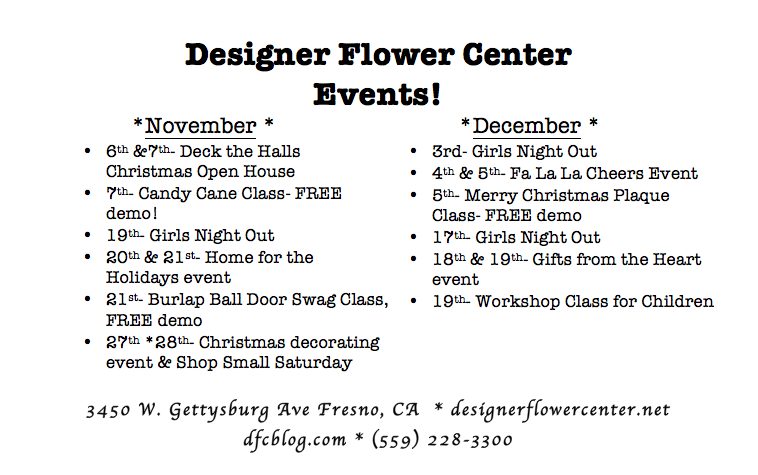 Check out all of our upcoming events, mark your calendars and bring your friends! Save the date! 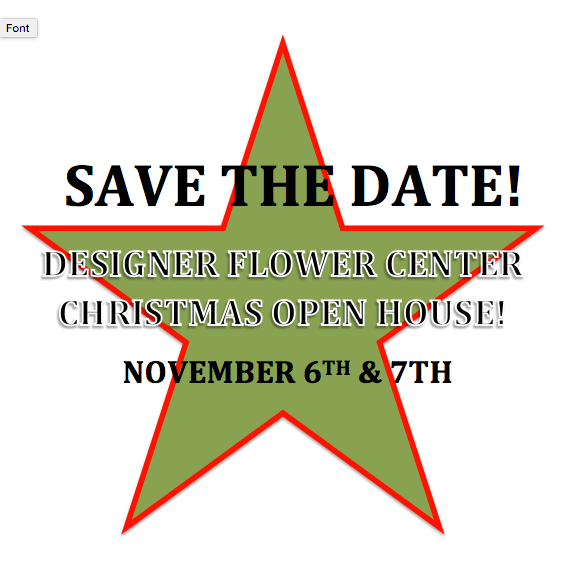 We will be having a Christmas Open House on November 6th & 7th! 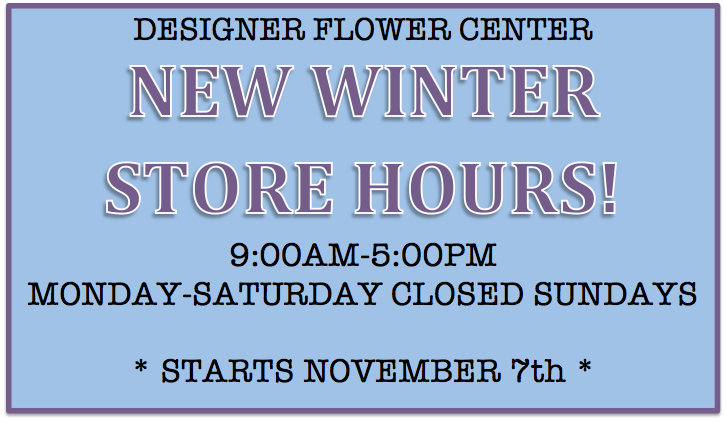 Great sales, demos, refreshments and more! 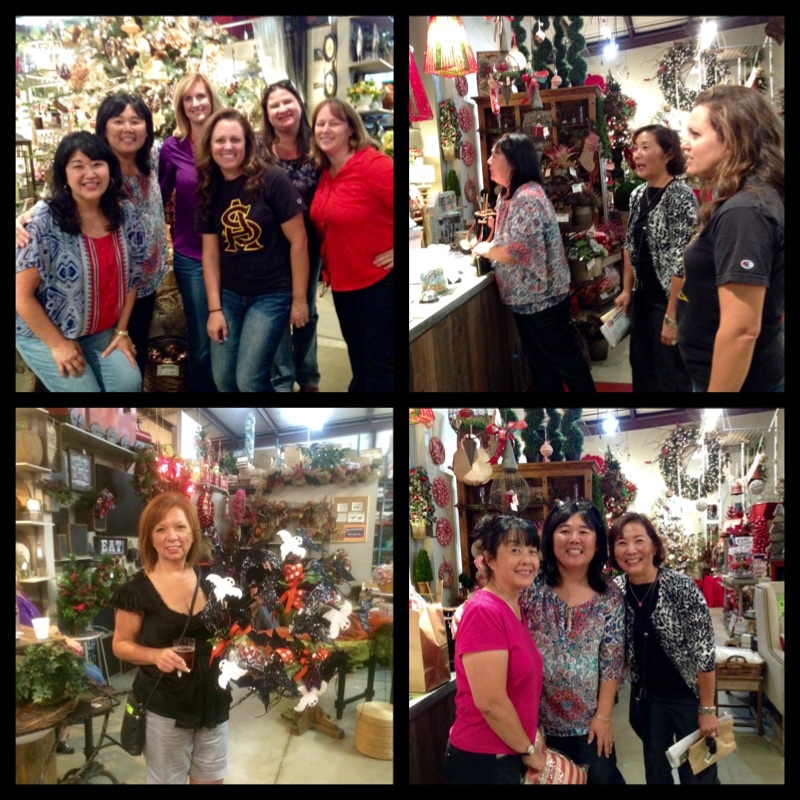 Next PostNext DFC Fall Sales and Deck the Halls OPEN HOUSE!